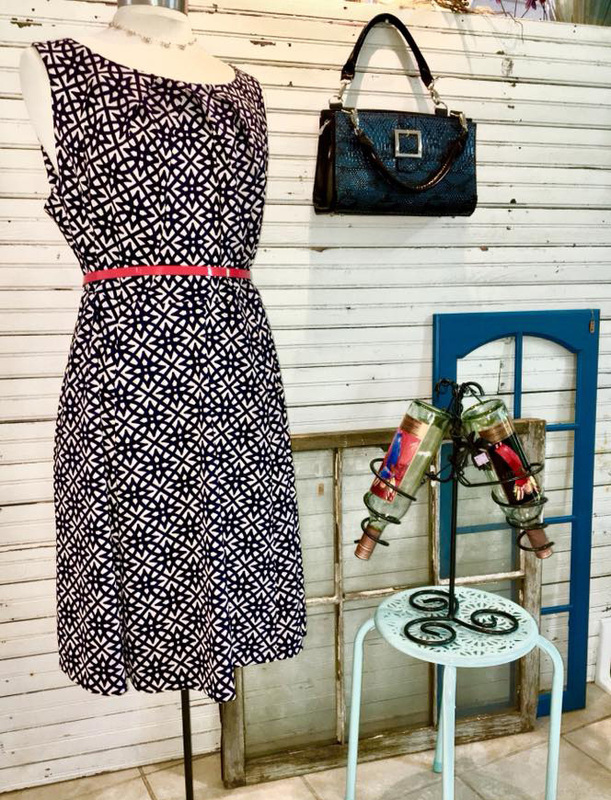 Welcome to Forget Me Not; your resale boutique! Come find old and new treasures with us of jewelry, home decor, clothing, vintage items, collectables, books and accessories! Our building is a shared space between Forget Me Not and Bernadette's Salon!